This is a great book on healing, especially for church leadership and healing within the local church setting. 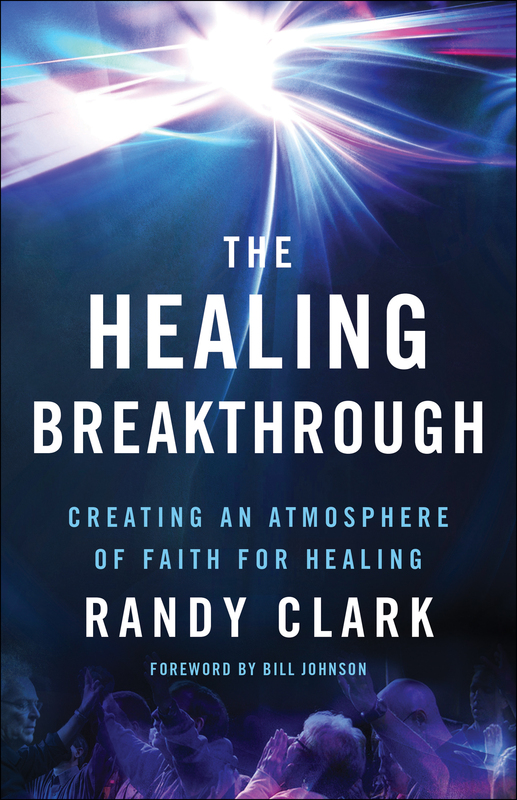 Randy Clark has a very relatable and accessible writing style, and describes some of the theology and challenges behind healing ministry, mixed with plenty of personal stories. The first section details theological, social, and practical obstacles to healing, including Paul’s “thorn in the flesh,” hype and emotionalism, Cessationism, personal expectations, the “Word of Faith” movement, and other similar theological misbeliefs and perceptions. Each chapter is short and concise, which makes for a quick read of the most essential points on each topic. The second section focuses on the practical ministry of healing, including the importance of the testimony, words of knowledge, the ways of God, the theology of faith, and, of course, many personal stories from ministry experience. 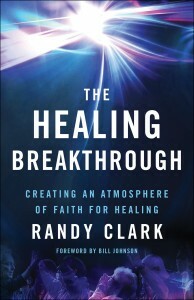 I especially enjoyed reading the pieces about Randy’s doctoral research, and breakthroughs within his personal ministry. I recommend this book as a practical, and beneficial, introduction to healing ministry in the local church and evangelistic setting. For healing theology, I would recommend instead some of the “classics” such as F.F. Bosworth’s Christ the Healer, which has had a huge impact on my own theology. But, Randy does an excellent job of summarizing some of the main issues that other theologians have addressed with more depth, in order to make these challenges accessible to the contemporary minister, church leader, and “lay” minister.